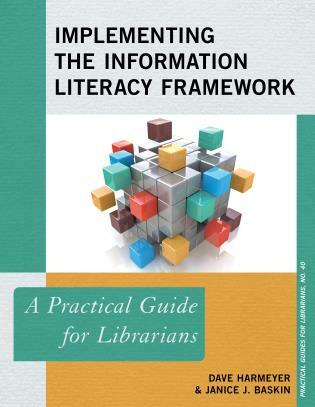 Academic librarians working in instruction are at the crux of professional, higher educational, and societal change. 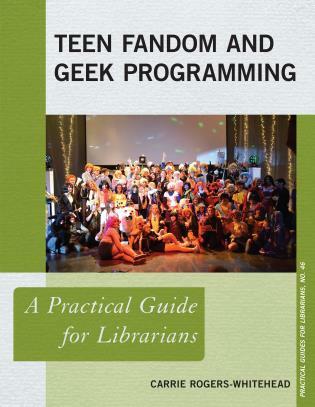 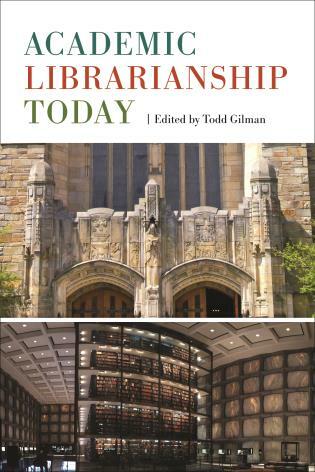 While they work with disciplinary faculty to ensure learners are critical information consumers and producers in 21st century ways, how do academic librarians develop a sense of their own identities as post-secondary instructors? 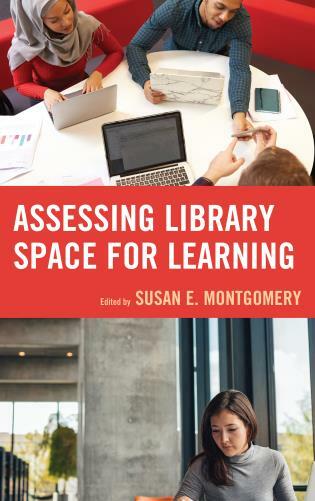 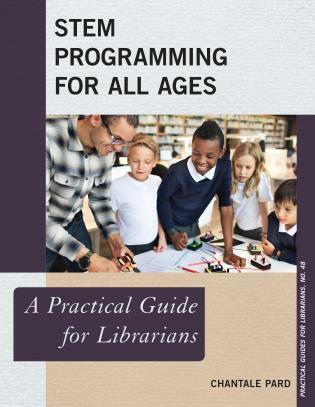 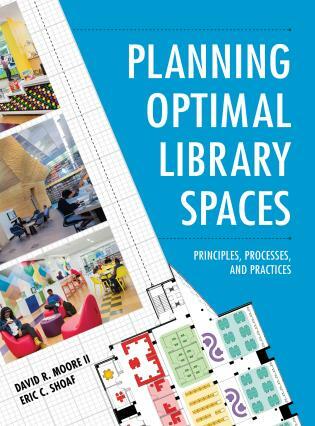 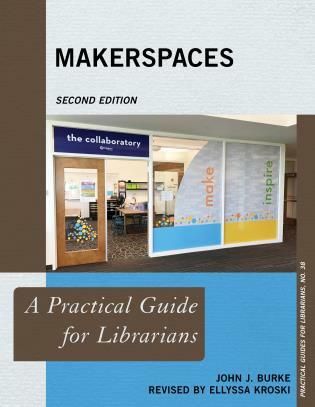 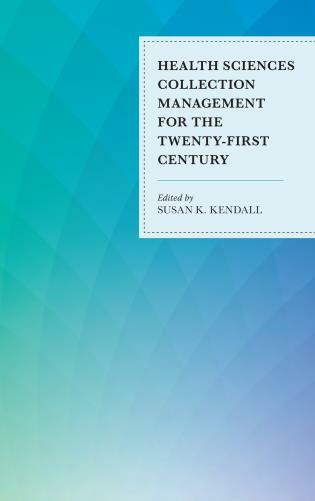 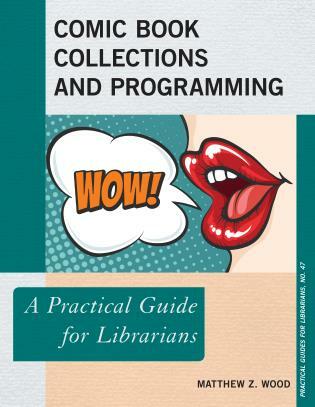 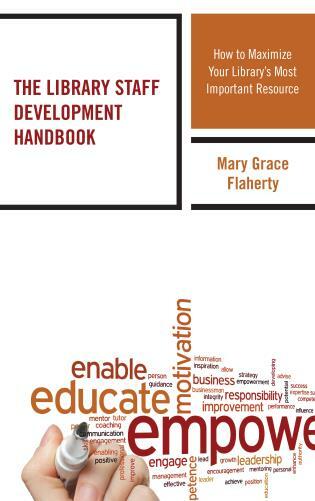 Using both broad and in-depth data from practicing instruction librarians, this book identifies the catalysts and influences in academic librarians’ perspective development process. 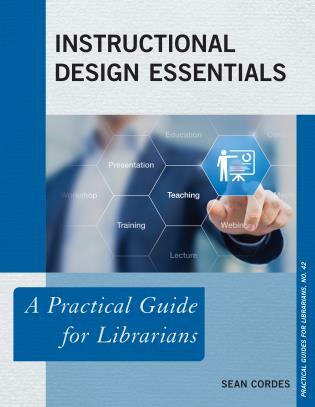 From these factors, then, instruction librarians and librarians-to-be can hone their own instructional identities and transform their teaching practices. 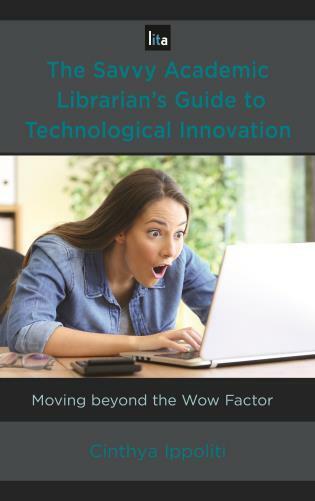 Amanda Nichols Hess, Ph.D. is an Associate Professor and e-Learning, Instructional Technology, and Education Librarian at Oakland University Libraries in Rochester, Michigan. 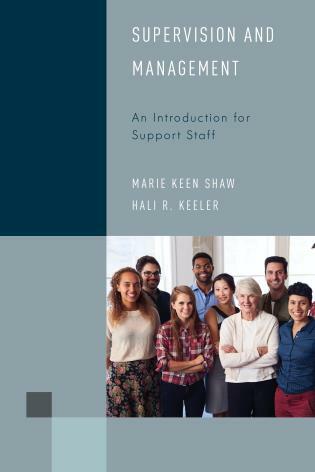 In this role, she works with her colleagues to develop the Libraries’ diverse and user-focused online learning offerings; she is also responsible for delivering professional learning offerings aimed at building librarians’ capacity to integrate instructional design and technology into information literacy instruction. 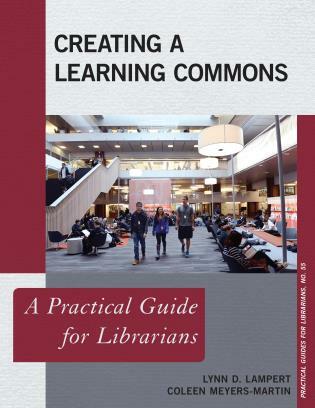 Dr. Nichols Hess is also the liaison librarian to OU’s School of Education and Human Services, where she maintains an active teaching presence. 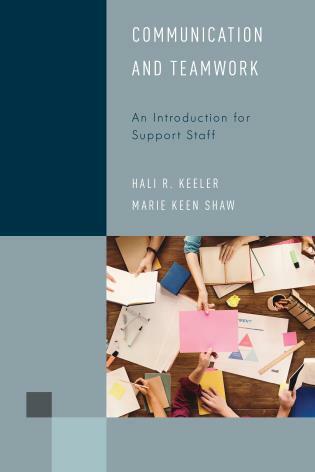 In addition to her library and instructional work, Dr. Nichols Hess has served as a Faculty Fellow at OU’s Center for Excellence in Teaching and Learning. 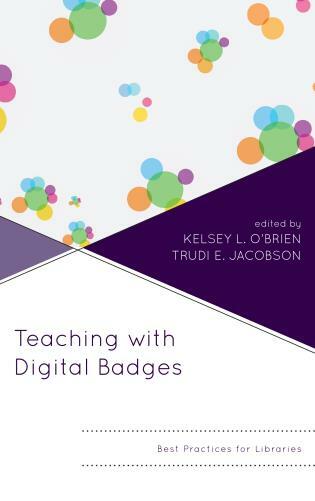 In this capacity, she provided a diverse set of face-to-face and online professional learning opportunities to faculty university-wide. 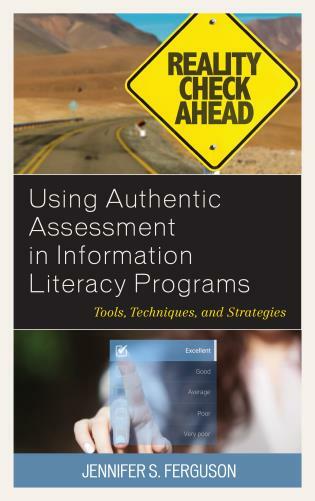 Dr. Nichols Hess’s scholarship focuses on information literacy instruction, instructional design/technology, and the intersection of these practices in faculty development. 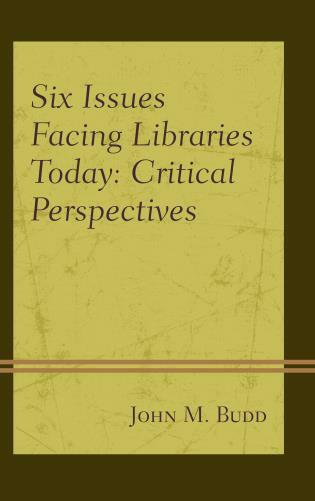 She has shared practically-focused articles on professional development in a number of influential library journals, including Behavioral and Social Sciences Librarian, College and Research Libraries, Communications in Information Literacy, The Journal of Academic Librarianship, portal: Libraries and the Academy as well as chapters in a number of books. 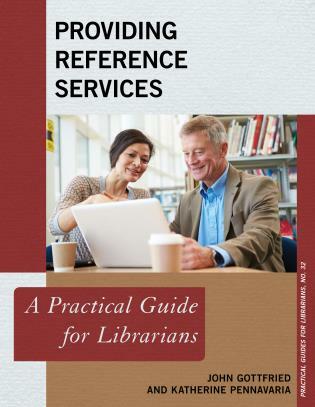 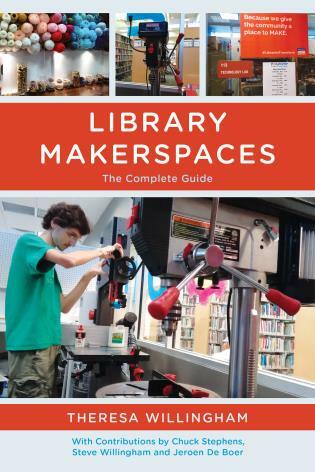 In addition to these publications, Ms. Nichols Hess has also shared her work on librarians’ professional learning and development at the Association of College and Research Libraries’ conferences, LOEX conferences/forums, regional professional conferences, and through webinars. 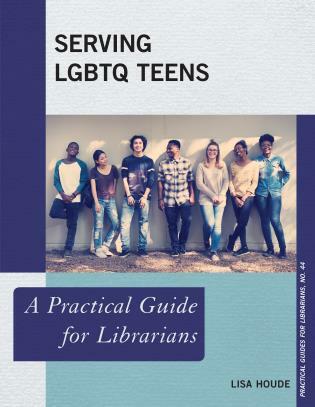 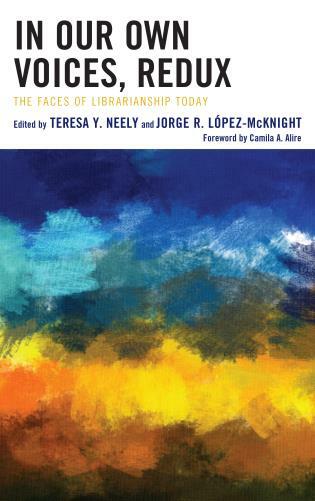 At a time when it is crucial that librarians see themselves as educators, Hess has enhanced our capacity to improve professional development with this unique and ground-breaking study of how academic librarians’ perceptions of their identity as teachers can be transformed. 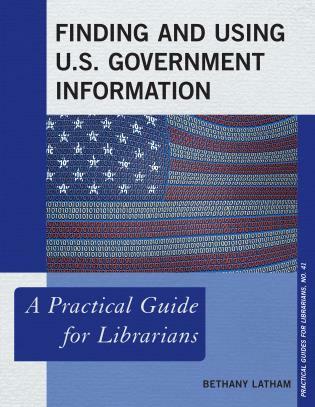 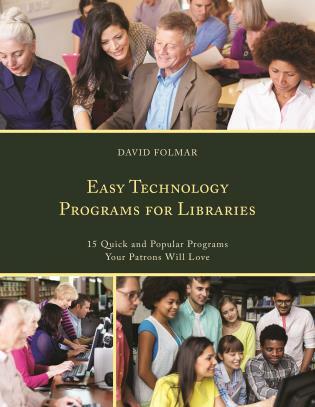 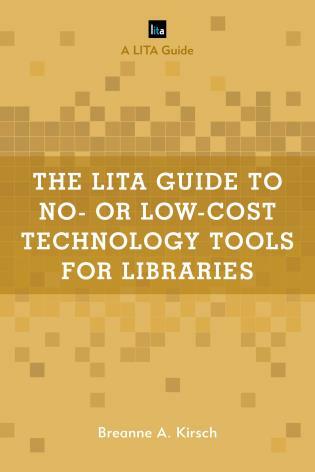 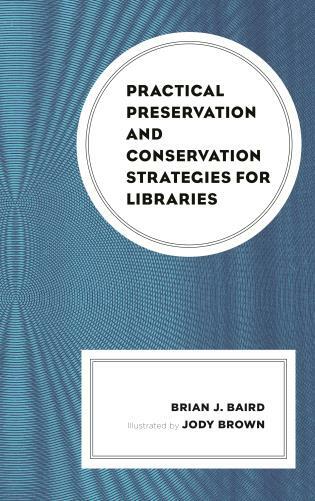 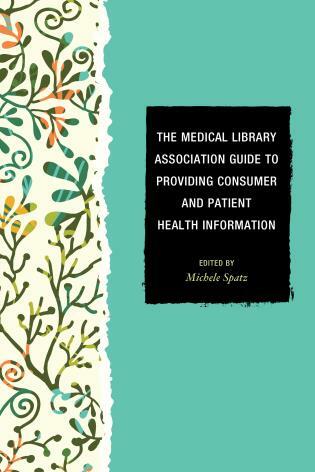 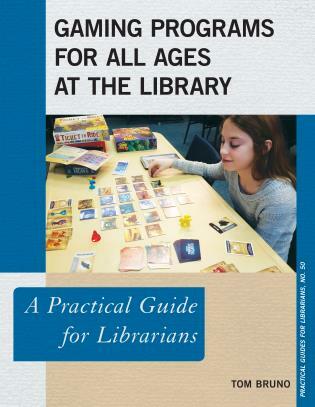 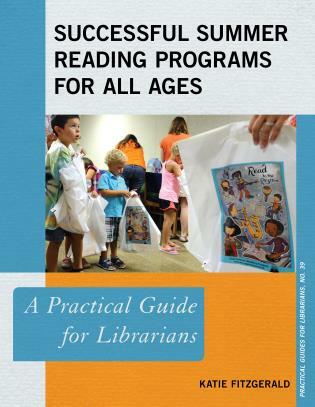 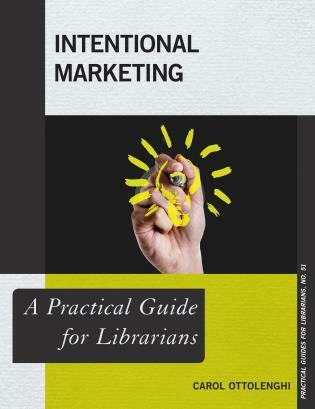 Illuminating interviews and concise takeaways are designed to be put to good use by librarians, library leaders, and educators. 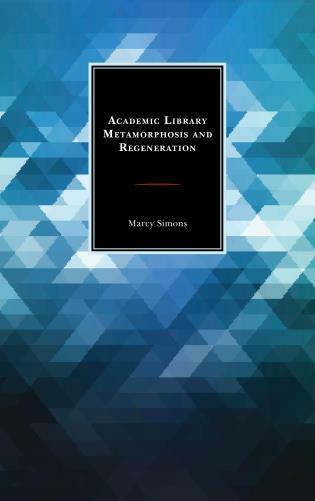 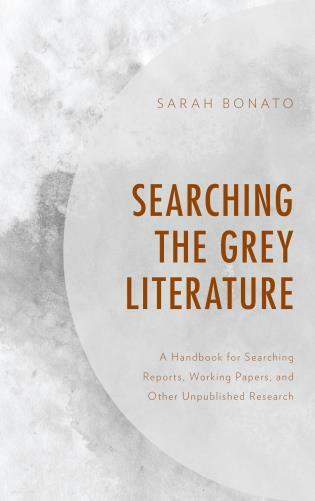 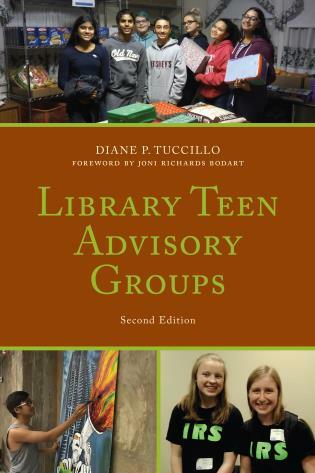 Grounded in theory and mixed methods research, Transforming Academic Library Instruction includes practical advice for academic librarians, at all stages of their career, who are reflecting on their roles as educators. 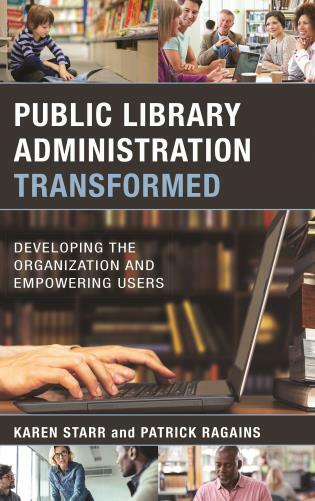 Library leaders and educators will also gain insight into how they can encourage librarians’ professional development and transformation growth. 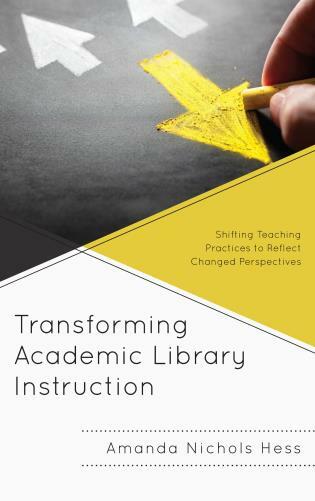 This focus on understanding this perspective transformation process around instructional identities offers both working academic librarians and LIS graduate students an innovative way to think about their roles as educators. 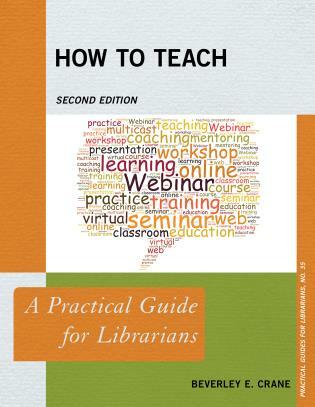 While many books explore the practical or how-to aspects of teaching in libraries, Transforming Academic Librarianship: How to Hone Your Instructional Identity and Adopt Best Teaching Practice takes a step up and examines how academic librarians think about or approach instruction as a part of their work. 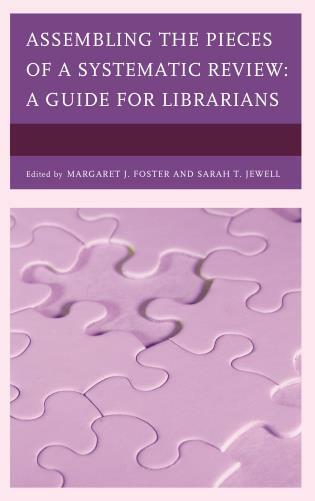 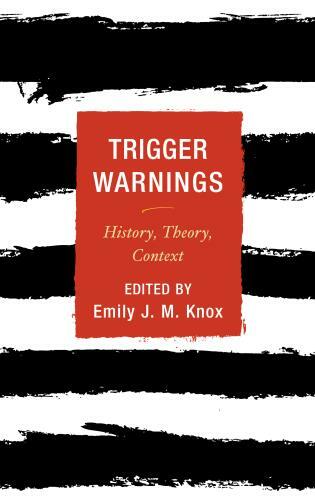 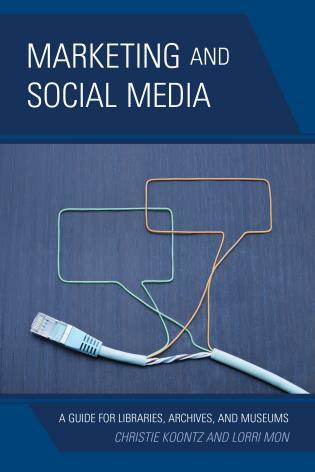 Through explicating this metacognitive process, this book helps both academic librarians and librarians-to-be to more intentionally consider their teaching practices and professional identities.